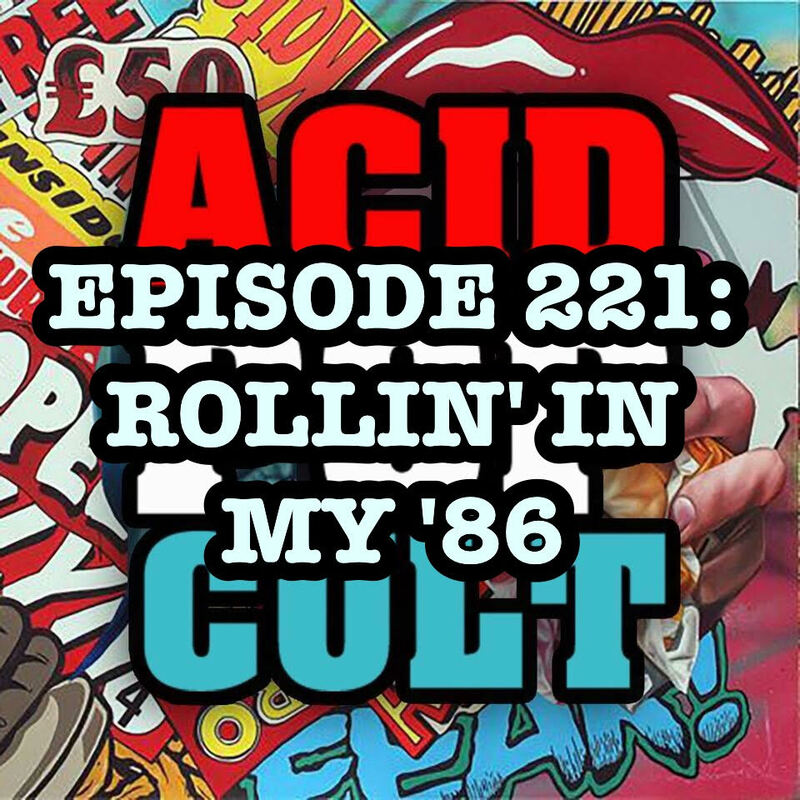 On the latest episode of the Acid Pop Cult Podcast, your favorite trio offer a look at what has been happening in their worlds. Jeremy is back in proper form with updates to his 366 movie challenge. Hank brings us up to speed on his latest binge watching obsessions from the season 3 premiere of “The Flash” to HBO’s highly anticipated new series “Westward.” Jason recounts his experiences with helping a friend buy a “classic car.” Needless to say, hilarity ensues. The boys also offer up fresh new picks of the week ranging from bourbon to video games to new Blu-ray releases! Spread the word, leave a review and be sure to subscribe to the show on iTunes for our continuing adventures!